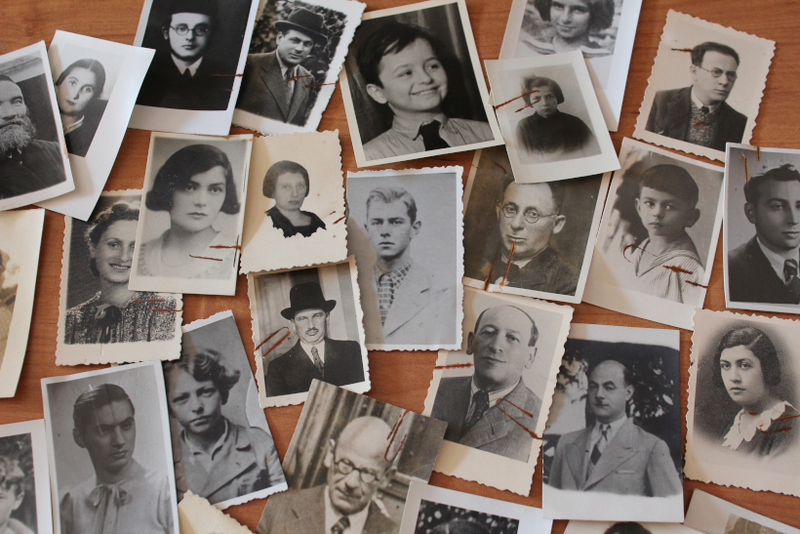 After nearly 75 years and more than a year of negotiations, Poland has regained the so-called Eiss’ Archive, one of the largest collection of documents about the rescue of Jews by Polish diplomats. As the Germans carried out their systematic slaughter of Jews and Poles in occupied Poland, a small group of Polish diplomats in Bern, Switzerland, began falsifying Latin-American passports and smuggling them into the country with the help of Jewish organisations. The group, known as the Bern Group, was led by the ambassador, Aleksander Ładoś, his deputy Stefan Ryniewicz, consul Konstanty Rokicki and diplomat Juliusz Kuehl. 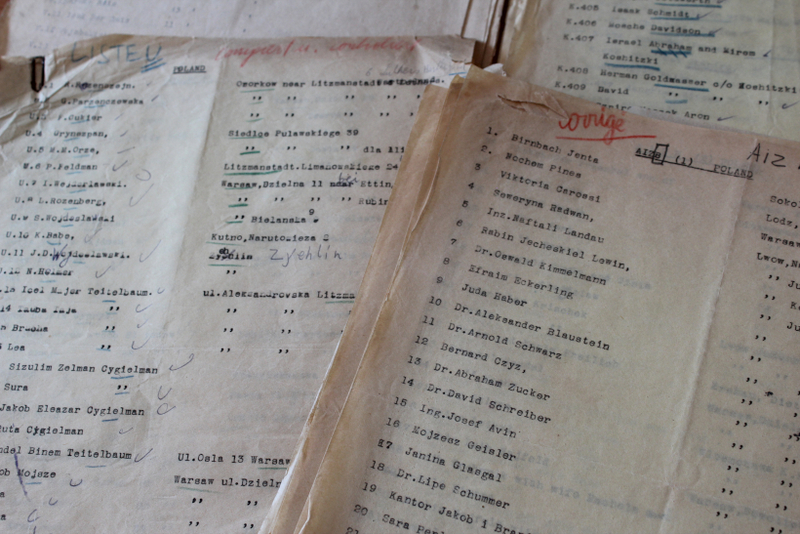 At least two Jewish organizations provided lists of people who needed travel documents. 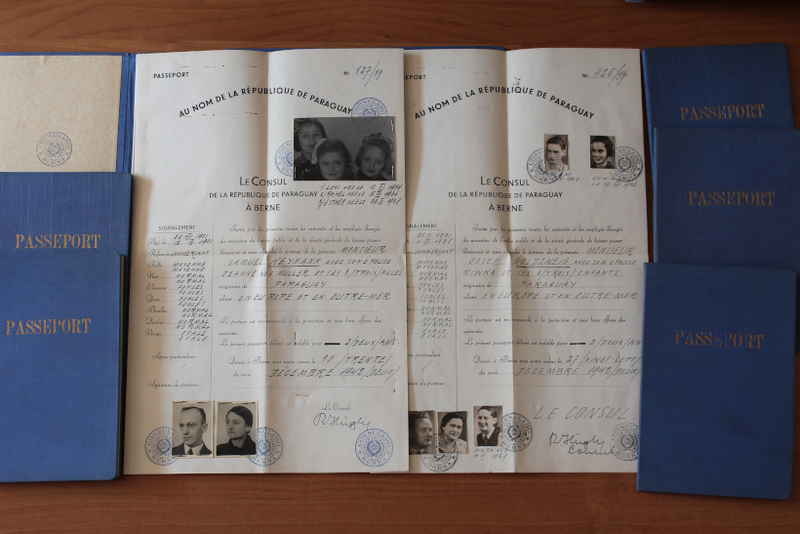 The Jewish rescue committee RELICO in Geneva and Zurich rabbi Chaim Eiss, together with the Polish embassy, procured and fabricated passports from countries such as Paraguay, Honduras, Peru, Salavador, Bolivia and Haiti. Rabbi Eiss personally delivered the names of those most in need of the fake passports to the Polish diplomats, as well as smuggling them into occupied Poland. He died of a sudden heart attack in November 1943. Pawel Lewandowski, the Undersecretary of State at the Ministry of Culture and National Heritage told The First News: "The documents confirm the actions taken by the diplomats at that time and they are irrefutable evidence that the Polish government during WW II was systematically involved in rescuing Jews on the territory of occupied Poland from the extermination brought to them by the Germans." The Ministry together with the Foreign Affair Ministry, the Auschwitz Birkenau Museum and the Museum of the History of Polish Jews POLIN purchased the documents after one year of negotiations following their discovery in the private collection of one of Chairm Eiss’s descendants. The collection is expected to arrive in Poland next year where it will be analysed by historians and archivists from the Auschwitz-Birkenau museum. For the next few months it will remain on exhibition in Bern.